As previously reported, Panasonic announced their new Lumix DMC-GX1 and DMC-3D1 cameras. The Panasonic GX1 brochure will soon be available here. The GX1 is available for pre-order on Amazon for $699.99 (see all available options here). 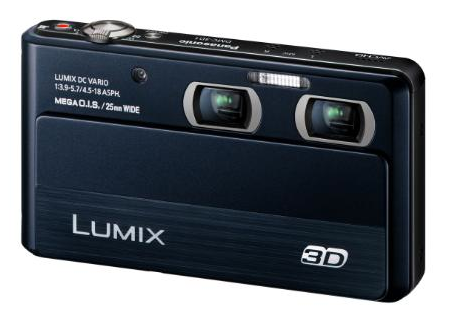 The Panasonic 3D1 camera costs $499.99. SECAUCUS, NJ (November 7, 2011) – Panasonic today announces its latest Compact System Camera (CSC), the LUMIX DMC-GX1, which joins Panasonic’s award-winning LUMIX G Series of digital cameras, which are acclaimed for their high image quality with small and compact body and lenses. The new LUMIX GX1 features a 16.01-megapixel Live MOS sensor and Venus Engine, helping to ensure real-to-life images through excellent resolution, image rendering and color reproduction. Even in low-light situations and at maximum 12800 high ISO sensitivity, the LUMIX GX1 can produce stunning photos and videos, and because of its compact size it can be easily carried for daily use. The LUMIX GX1, like all the models in Panasonic’s LUMIX G Series of CSC, adopts Contrast AF for its focus system, so focusing is controlled by the image sensor. When compared with the Phase difference system AF, Contrast AF achieves higher accuracy especially when shooting with a bright lens with small F value. For instance, the accuracy of Contrast AF is approximately 90% while Phase difference AF is approximately 60% at F1.4. Additionally, with the precise Contrast AF system, the LUMIX GX1 achieves high resolution through an optimal balance of resolution and noise reduction, thus producing lifelike image rendering and highly precise Auto Exposure and white balance. To further advance the Contrast AF, the LUMIX GX1　incorporates full-area focusing, making it possible to set focus on any point in the field of view. 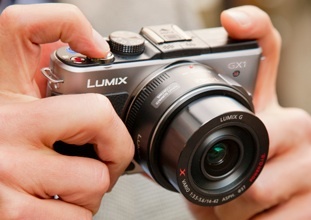 With the LUMIX GX1’s 3.0-inch touch LCD screen, frame composition is intuitive and easy. A new Level Gauge, which lets the camera detect the horizontal/vertical angle of view with its internal level working with the sensor. In addition, photos shot in portrait aspect will be automatically displayed vertically, regardless of which lens is used. One Push AE adjusts exposure with a single press of the “Fn” (Function) button when it is over/under exposed, which is especially useful when shooting outdoors with open aperture or indoors with fast shutter speed. Dust Reduction System helps to eliminate dust or foreign matter getting inside the LUMIX GX1 when lenses are being changed. By placing a supersonic wave filter in front of the Live MOS sensor that vibrates vertically around 50,000 times per second, the filter repels dust and other particles effectively. Zoom operation can be controlled with touch control when either of Panasonic’s new LUMIX X Power Zoom lenses are attached. And the zoom speed can also be adjusted in two steps for more precise control. Popular iA and iA Plus modes for beginners looking for automatic shooting in both still and video modes. Increased energy consumption and an approximately 11%** longer battery life when compared to the LUMIX DMC-G3, which also uses the same battery pack DMW-BLD10. The Micro Four Thirds System products are joining today's Four Thirds System products to provide customers with even higher levels of performance in a digital interchangeable lens camera. 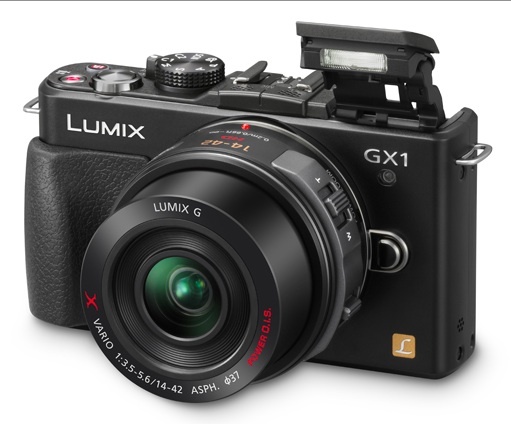 In addition to LUMIX G lenses, the LUMIX DMC-GX1 can use any interchangeable lens that complies with the Four Thirds System standard via an optional mount adapter for the unlimited number of lens properties. The LUMIX GX1 system camera offers a wide variety of options to choose from to match every shooting situation and shooting style, including: external flashes, PL filters, ND filters, MC protectors, remote shutter, zoom level, battery packs, AC adaptor, DC coupler, straps, cases, bags and more. Plus, with the LUMIX GX1’s hot shoe on the top, users can attach the optional tilt-shift Live View Finder (DMW-LVF2), with approximately 1.4x and 1,440,000-dot equivalent, 100% field of view. **Based on a CIPA Standard. SECAUCUS, NJ (November 7, 2011) – Panasonic today announced the LUMIX DMC-3D1, a cutting-edge digital camera that employs two newly-developed lens units with folded optics design in a stunningly compact body that can capture crisp and clear 3D and 2D photos and videos. The LUMIX 3D1, with a twin-lens design, features 25mm ultra-wide angle lenses with 4x optical zoom that offer the outstanding capability to record high resolution 8-megapixel 3D photo and 1920x1080 60i high quality 3D HD video using side-by-side method. The LUMIX 3D1’s optics give users a wider range of composition possibilities with approximately169% larger viewing space compared to that of 35mm cameras. Featuring a unique shooting option, the new twin-lens system allows the LUMIX 3D1 to capture 2D images and video simultaneously. 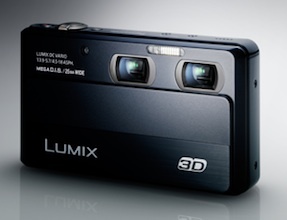 The LUMIX 3D1 can shoot 12-megapixel 2D photos and record 1920x1080i full HD 2D videos. 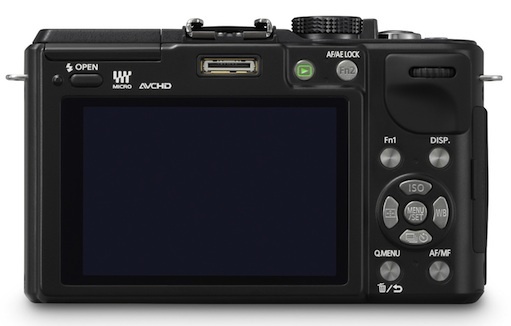 In conventional standard digital compact cameras, users must shoot in either photo or video mode and when photo mode is selected, video recording is interrupted. The twin-lens design of the LUMIX 3D1 breaks through these conventional barriers with two separate mechanisms for image capturing, allowing for dual shooting capabilities. Additionally, the two-lens design allows users to record photo or video in different angles of view simultaneously. For example, users can record an entire party scene with one lens while zooming in on and capturing the photo of a specific person with another lens. Users can easily switch between 2D and 3D mode with the dedicated 2D/3D switch conveniently located on the back of the camera. The 12-megapixel High Sensitivity MOS sensor and the Venus Engine allow the LUMIX 3D1 to achieve high-quality images and easily process image sensitivity and speed. 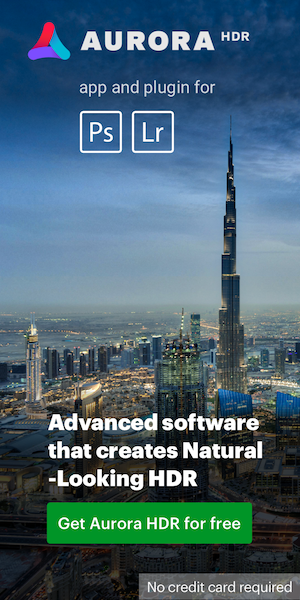 Multi-process Noise Reduction applies optimal noise reduction according to the brightness of different areas of an image, thus creating crisp and beautiful photos and videos. Both high frequency noise that occurs in the dark area, and low frequency noise in the light are of a photo are suppressed even though occurring simultaneously in a photo. As a result, images recorded in low-light situations are dramatically clear, even when recorded at a high ISO setting. The LUMIX 3D1 boasts extremely fast consecutive shots at 8 fps (without auto focusing) and 4 fps (with auto focusing) in full resolution. Utilizing quad-CPUs the Venus Engine processes large amounts of 1920x1080i Full-HD data at high speeds in either AVCHD or MP4 formats. Although using two sets of lens units and sensors, energy consumption of Venus Engine stays minimized to maintain the camera’s battery life for as long as that of a single lens compact digital camera. Though the LUMIX 3D1 utilizes advanced functions to shoot exciting 3D and 2D content, it is easy enough for anyone to shoot beautiful 2D photo and videos using iA (Intelligent Auto) mode. iA mode combines a suite of functions to help users achieve the perfect shots, including: MEGA O.I.S, AF Tracking, Intelligent Scene Selector, Face Recognition and Intelligent ISO Control, Intelligent Exposure and Intelligent Handheld Nightshot, which generates beautiful night scenery with illumination by layering multiple images shot consecutively, allowing bright, glamorous night scenery to be recorded without using a tripod. The LUMIX 3D1 features a large 3.5-inch Smart Touch screen on the camera’s back which allows users to easily move through camera functions and recorded photos and videos. 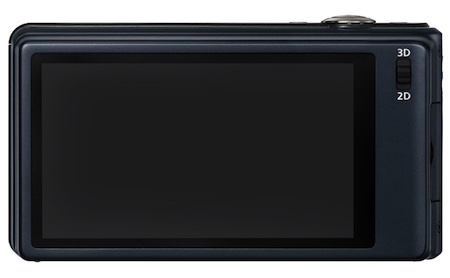 The Panasonic LUMIX DMC-3D1 will be available in December 2011 for a suggested retail price of $499.99. For more information, please visit www.panasonic.com/lumix.